Sliding Head lathes are used to create small yet highly intricate components. These lathes are particularly good for creating long, thin components to very high accuracy and specification, as they can be made from one continuous piece of material. At Marquis Precision Engineering we use materials including plastics, ferrous and non-ferrous metals e.g. acetal, stainless steel, Kovar and aluminium, in our Sliding Head machines. The material is loaded into the machine, which then pushes it through a selection of high precision tools to create the finished product. All our machines have live tooling and components can be milled at the same time as being turned. This reduces production times and costs. We have two Sliding Head lathes from Citizen Machinery, which is part of the Citizen group, also famous for their precision watches. Citizen L20 Sliding Head – which has a bar feed diameter of 20mm. Citizen B12 Sliding Head – which has a bar feed diameter of 12mm. Sliding Head Turning is very accurate down to small diameters. These high precision machines can create components to a maximum of 20mm diameter. Over this size Conventional Turning would be conducted instead. Inspections are carried out throughout the process to ensure every component is created to an incredibly high accuracy and to the design specification. With all the parts we create, we work to the strictest parameters, always ensuring we follow the workflow process through the contract review. This is to ensure that every part is created right, first time. For example, during the coating process the size of the component will increase, so we ensure that every measurement takes into account every part of the process. 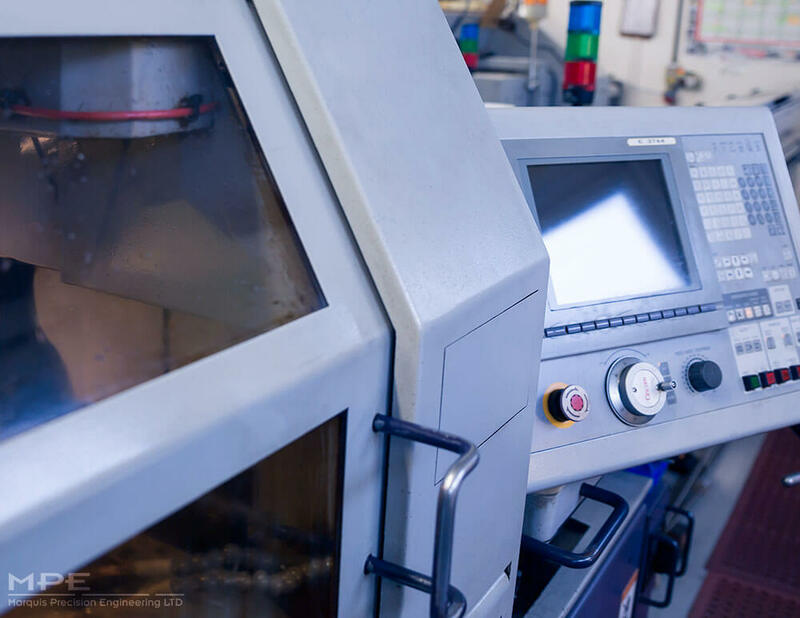 This overarching view of the entire workflow, and attention to detail, ensures customers know they can depend on us to produce the highest quality, uniform, reliable components on time. Once the components have been created they continue through our production line to the coating, washing and inspection stages.